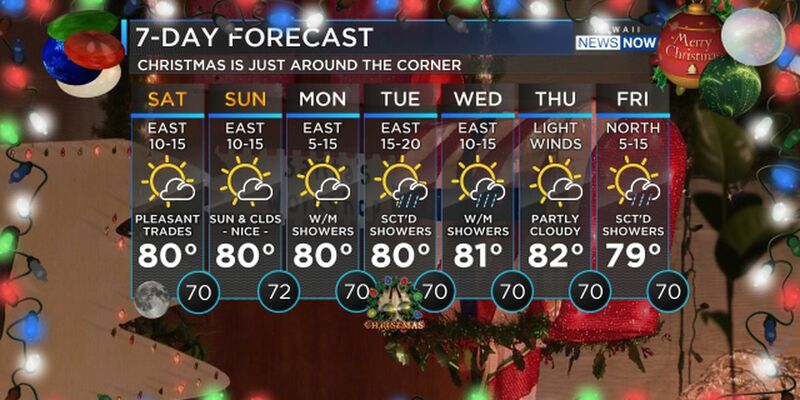 Santa has to face the elements of rain and possibly snow as he heads to the islands. 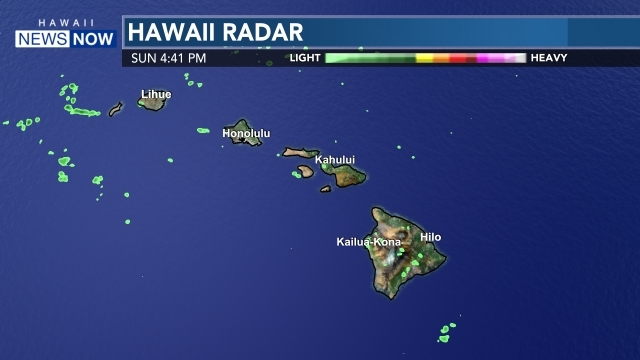 The NWS radar is showing a lot of rain... a wet trade wind weather pattern is setting up across the area over the next couple of days as abundant moisture and instability associated with an upper low move into the islands from the southeast. 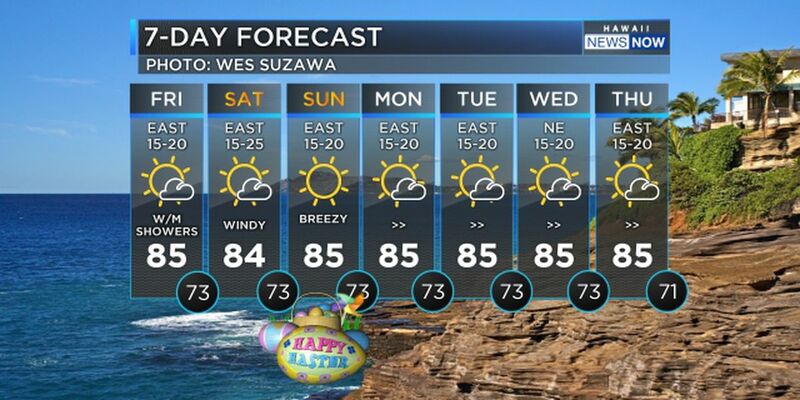 Winds will diminish on Wednesday and Thursday as a cold front approaches the islands from the northwest. This cold front will sweep across the islands on Friday spreading showers from west to east across the state through Saturday. Unsettled showers will linger across the region through Sunday. Drier trends are forecast for the first half of next week. And there will be an early present for surfers! Rising surf. Wishing you and your ohana a very special Christmas. Enjoy the holiday together!